Mozilla is working on improving the users’ security – the new version 67 will contain an extended content blocking options. Now Mozilla is aiming to add Cryptojacking into the list of blocked content. 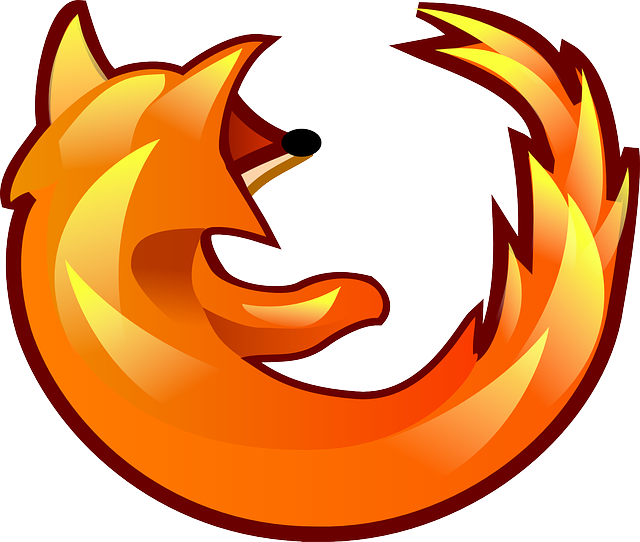 Firefox is already working on this new feature and the public test for it should begin soon, since the Mozilla Firefox 67 is expected to launch on May 14. Mozilla stated the intention to block crypto miners back in mid 2018. That was confirmed by company’s vice president Nick Nguyen in his August 30 post: “Some trackers fingerprint users — a technique that allows them to invisibly identify users by their device properties, and which users are unable to control. Other sites have deployed Cryptomining scripts that silently mine crypto currencies on the user’s device. Practices like these make the web a more hostile place to be. Future versions of Firefox will block these practices by default”. Some other browsers already have the feature implemented – Opera was the first browser which implemented blocking Crypto miners, and Goggle Chrome had all the crypto miner extensions deleted.